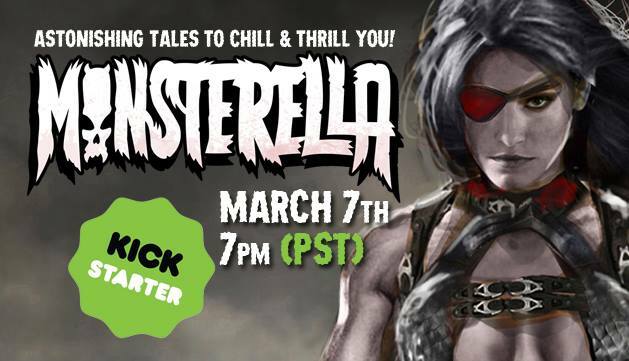 Hangman Comics: Monsterella 2 Kickstarter is LIVE! Thanks so much in advance if you choose to back this project, or even just help to spread the word. Thanks!